This is one girl that is part of a family that came to know the Lord. Brad just fell in love with her. 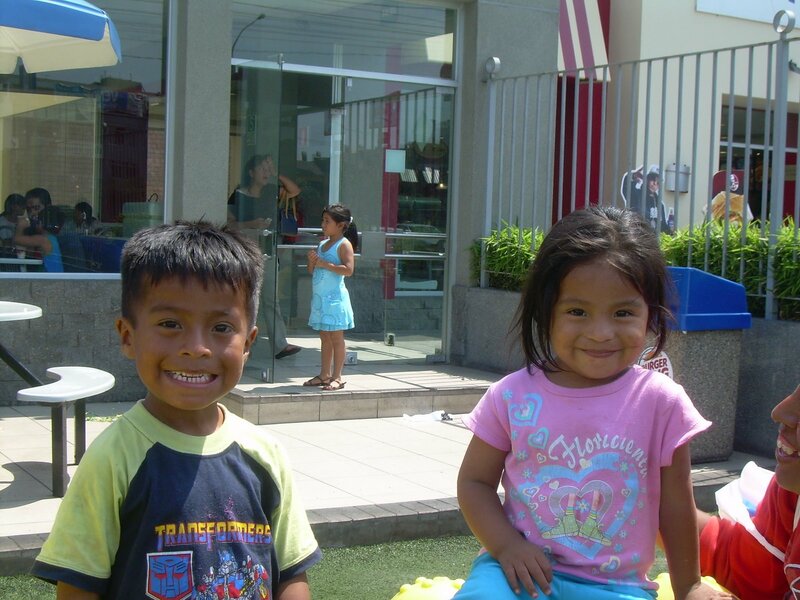 This is Daniel (our compassion child) and his sister. Visit http://www.compassion.com/ to see how you can help sponser a child too.